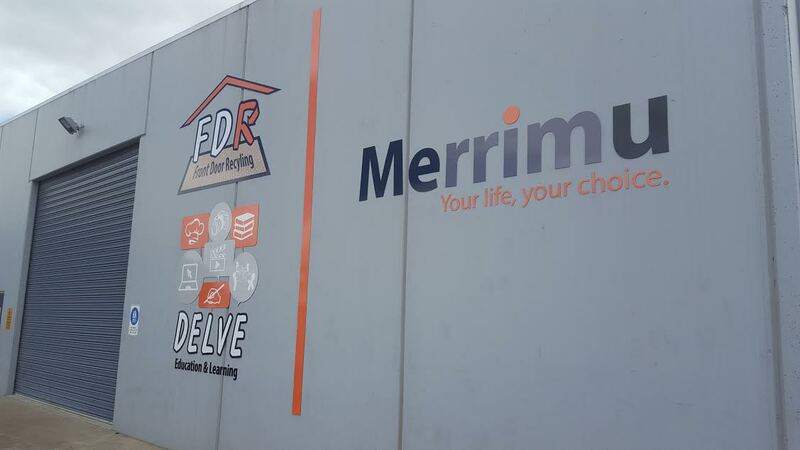 If you happen to be passing our new premises at 2A Michaels Drive Ballarat, you will see Merrimus new signage for FDR (Front Door Recycling) and DELVE (Disability Education Learning Vocation and Empowerment). 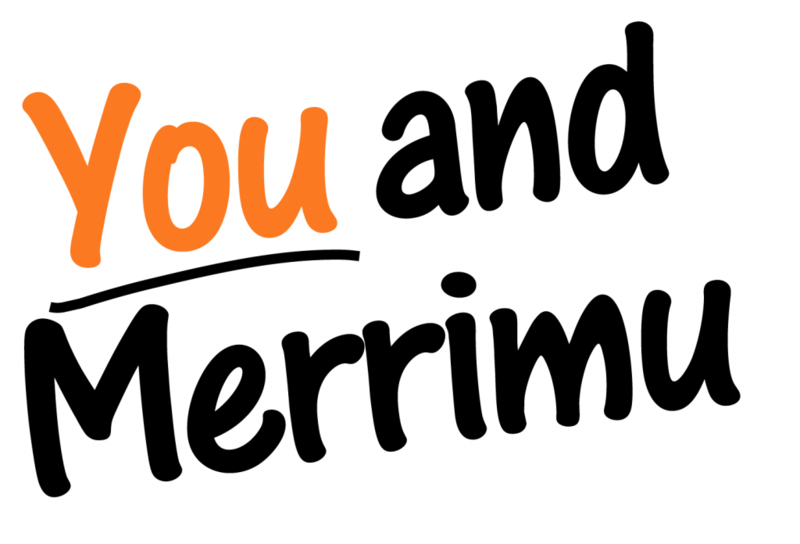 Merrimu is proud to continuously introduce new learning and work experience opportunities for the communities we serve. Our new Ballarat Hub is excited to extend its scope to include DELVE and FDR commencing late 2016. The DELVE program, Disability Education Learning Vocation Empowerment, provides real-life work experience combined with training in employability and independent living skills. DELVE helps people make successful transitions to a productive and involved life this program can be accessed by people with varied skills and backgrounds seeking new opportunities and employment pathways. FDR, Front Door Recycling, is a business model enabling a person to be actively involved in a business whose sole mission is to give back to community by recycling clothing and textiles. FDR actively participates with community organizations and business partners to enable a collective approach to recycling clothing and textiles. Together with DELVE, FDR will facilitate and promote opportunities for participants to practice their DELVE learnt program based skills on a progressive basis. Each of DELVE’s functional skills and specific activity and task based skills programs form part of FDR’s business model of operations, allowing participants to be fully immersed in practicing their learnt skills on a daily basis. We look forward to discussing FDR and DELVE more with you as we continue to strive to meet the growing demands for new work experience and learning opportunities. Merrimu is happy to announce we have exciting activities available every Saturday for people with a disability. See the attached list of individual activities with two different options to choose from each week. This is available for adults with a disability over 18 years old who live in the Melton and surrounding local government areas – Melton, Moorabool, Brimbank and Wyndham. Merrimu is proud to present this year’s production Friday The 13th a show solely based on the people we support’s choice in theatrical themes, music, and dance. This is an exciting time for all involved including the people we support, staff, families and carers as well as many others in the community. The people we support’s efforts towards this year’s show have been nothing short of amazing. They have been involved in every decision and choice. The show is being held on Friday the 13th at 7pm at the Melton Civic Centre. We would be pleased if your staff and students would come and join us for what promises to be a wonderful morning. 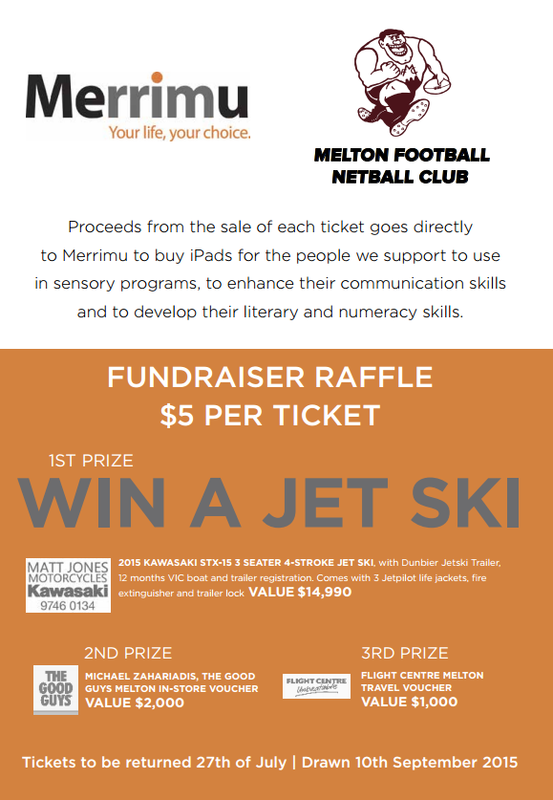 Want to help support the Melton Football Netball Club and Merrimu and go into the draw for a jetski? You can buy tickets for the 2015 raffle from any Merrimu location. Tickets are $5.00 each and for each ticket that Merrimu sells $2.00 of that ticket price is donated to Merrimu to assist with the purchase of IPads for the people we support to use in sensory programs.